3 days ago Mark completed the Tony Robbins' "Unleash the Power Within" event in San Jose, California. There he was inspired to share some new major "Golden Nuggets" that you've GOT to hear! Ukrainian Women constantly say that biggest difference between men from the West and Ukrainian men is Western men's passion for life and their drive for success. 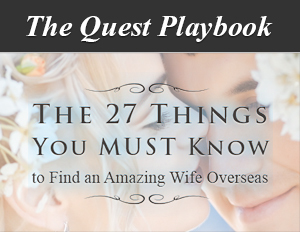 This teaching guides you on how you create passion and drive, to become the MAN of her DREAMS! !